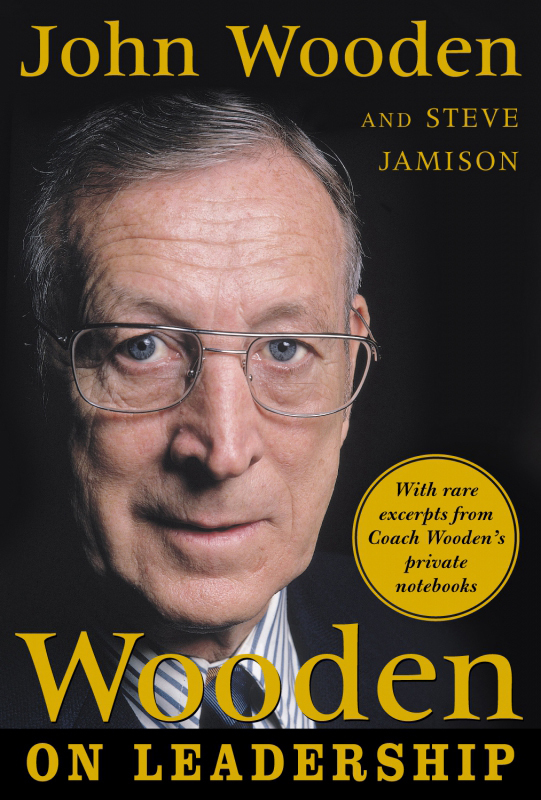 Compelling and comprehensive, Wooden on Leadership reveals how to apply John Wooden’s renowned Pyramid of Success within your own organization. 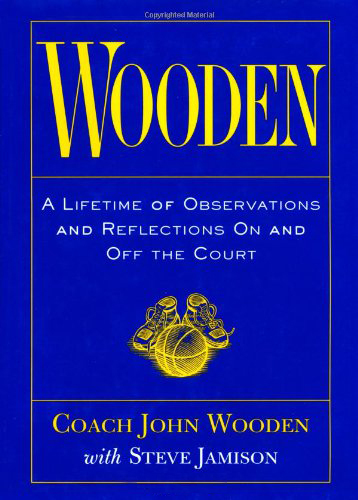 Includes rarely seen excerpts from his private notebooks on team building and competitive greatness. 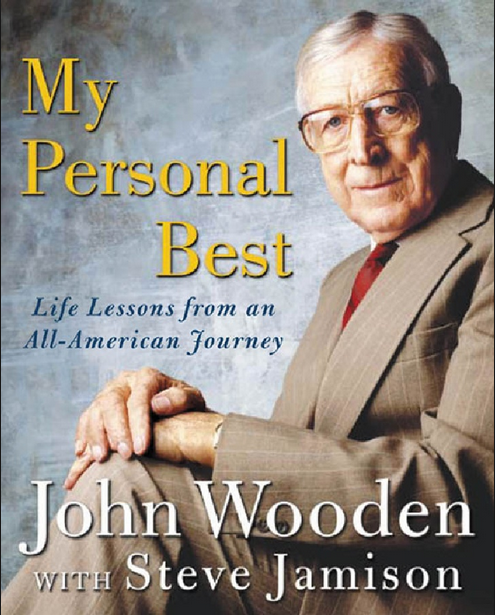 A powerful journey with Coach Wooden as he shares the lessons he learned and the people and places in his life who taught them. Over 135 photographs, many from his private collection including all 20 Sports Illustrated covers featuring the UCLA dynasty. 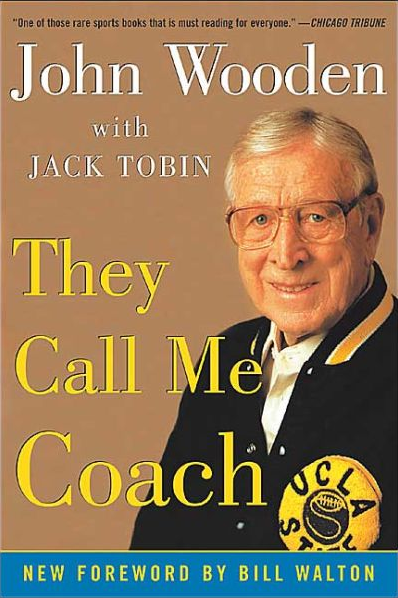 The classic autobiography of UCLA basketball's legendary coach. An American classic from a classic American. 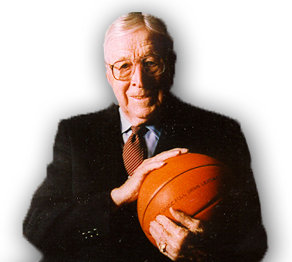 Here are John Wooden’s powerful observations and reflections on living a full and productive life. 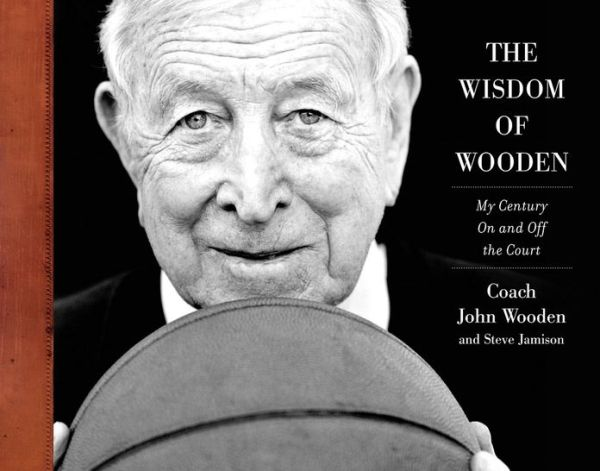 His favorite anecdotes, maxims, and, of course, the Pyramid of Success. 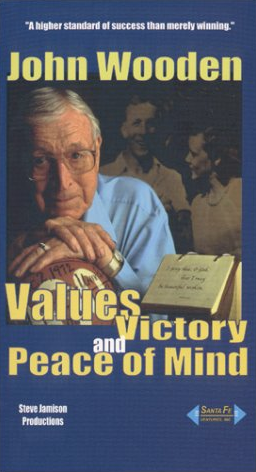 Coach Wooden’s best-selling children’s book (K-Grade 6) about his Pyramid of Success. A gentle story about the greatness that lives within all of us – and how to bring it out. -Dr. Stephen R. Covey, Author of The 7 Habits of Highly Effective People. 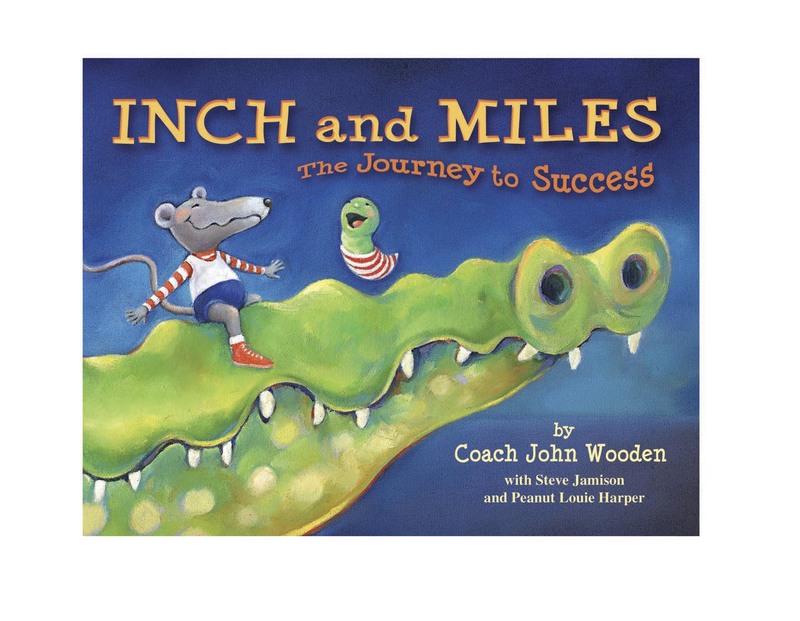 Award-Winning PBS Presentation with Bill Walton, Phil Jackson, Kareem Abdul-Jabbar. 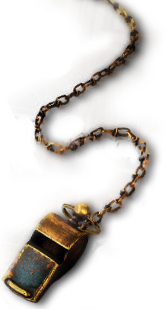 Narrated by Emmy Award-Winning CBS Star Beau Bridges. 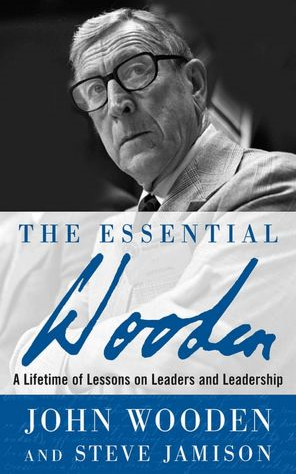 The Essential Wooden is the ultimate collection of Wooden's opinions and observations on achieving exceptional leadership in any organization, with 200 invaluable lessons for inspiring championship performance. 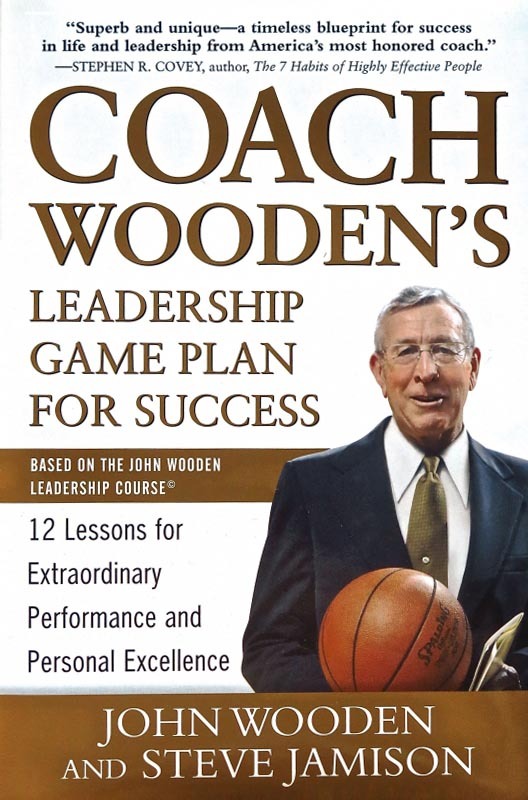 Coach Wooden’s Leadership Game Plan for Success presents a unique opportunity to study under the man ESPN hails as “the greatest coach of the 20th century.” Practicing character-based leadership before the term was invented, John Wooden consistently led his legendary teams to victory and has since taught countless business leaders his fundamentals for achieving and sustaining success. 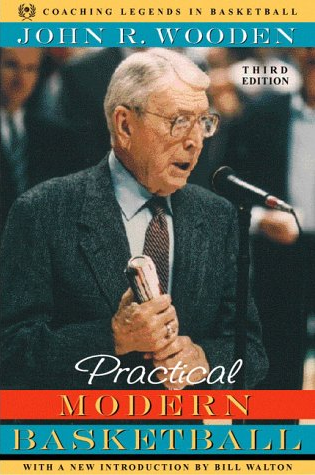 Coach Wooden’s guide to the X’s and O’s of coaching basketball.